GGLN hosts learning exchanges and events, publishes research papers, and raises the profile of advocacy issues through its State of Local Governance research program. 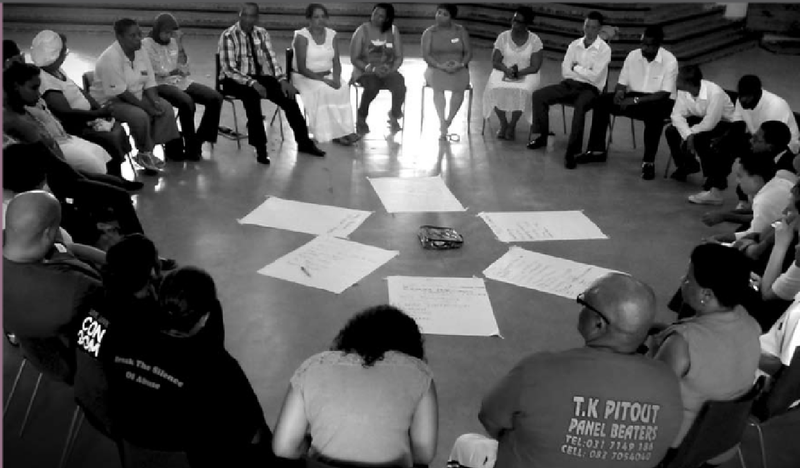 In 2013, GGLN’s focusing on Active Citizenship. The publication Active Citizenship Matters provides many viewpoints from civil society along with innovative ways citizens participate. One such initiative is presented by the Democracy Development Programme (DDP). The project entitled ‘deepening democracy through increased community participation in democratic processes: a multi-media approach’ uses community radio stations and local civil society organizations (CSOs) to increase civic education on local democracy. The paper looks at active citizenship from a practical perspective, including the obstacles of dependency for existing power structures to make political decisions and the under-utilized potential of radio as a broker for information.